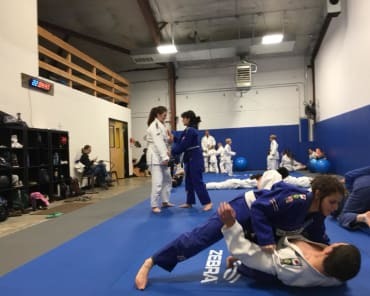 In Part 1 of this piece, I talked about my first observation being that of the absolute importance of sound white-belt techniques. 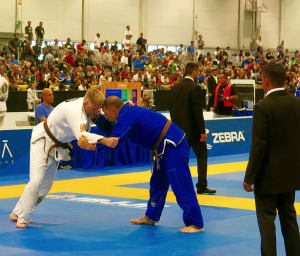 Most of the matches I observed at 'Masters were that of the black-belt competition. And even at this high level, it was the basics that were the pathway to victory or the lack of solid basics that were the pathway to defeat. The second observation I would note at this event was that of the lack of strategy and technique in the area of takedowns. What I saw mostly was immediate grips on the gi and a long stalemate. Also, I noticed that almost nobody was interested in shooting a double-leg or single-leg takedown. 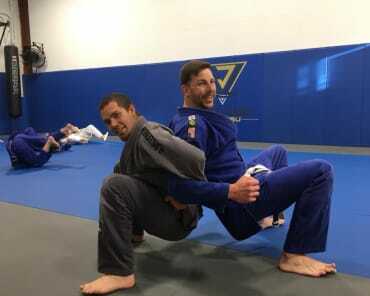 Some competitors believe pulling-guard is their best strategy and some are very good at establishing guard and then acquiring a subsequent sweep or even an attack. But the overwhelming number of matches was that where the person who established the takedown, especially the first takedown, was the person who came out victorious. This drove home in my mind the absolute importance and critical nature of good basic takedown technique. Every fight starts on the feet. Drilling footwork, a solid posture of head up and hips in, proper head position, proper angles, set-ups, and efficiency in motion are all of the huge importance today and always will be. 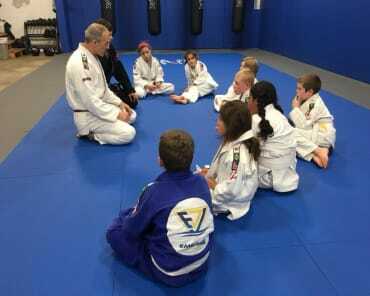 To increase your odds of success on the mat or on the street one must have a confident and competent game of getting the fight to the ground. That means more focused time and study on takedowns. Do you spend enough time growing your takedown game?